Shot in India, Nepal, Bhutan, Scotland, British Columbia and the United States, THE TENTH STEP is an independently produced documentary feature from US-based non-profit Thunder Dragon Fund. Filmed on a micro-budget with only a single cameraman and support vehicle or self-filmed on long solo travel segments in dangerous conditions, THE TENTH STEP is an authentic adventure and a truly handmade, labor of love. A Scottish native, Moffatt was first invited to participate in a British kayaking expedition to Nepal at the age of 17, and has never looked back. After 35 years of guiding groundbreaking expeditions in Nepal, Pakistan, India, Tibet, and Bhutan National Geographic considers Moffatt to be the “most experienced river guide in the Himalayas”. Moffatt is the first person to descend all the major rivers in Nepal and Bhutan, including first descents of the Buri Gandaki, Tuli Beri, and Mandge Chu. In 1997, he was invited by the Kingdom of Bhutan to be the first person to map the country’s river systems for adventure travel development. 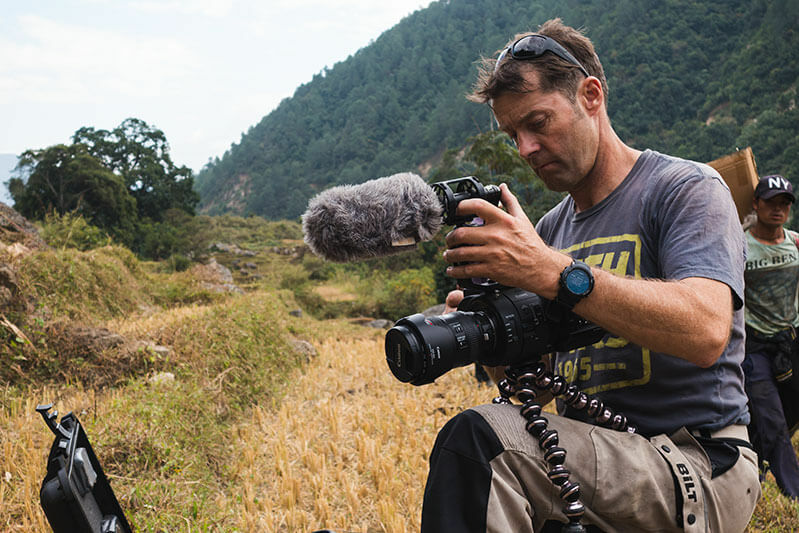 In addition to river-based explorations, the last three decades have taken Moffatt around the world on dozens of documentary film and television shoots in some of the planet’s harshest conditions for Atlantic Productions, National Geographic, Discovery Channel, Outdoor TV, and the Travel Channel as well as brand names such as North Face, Eddie Bauer/First Ascent, Patagonia and Royal Robbins. Working professionally both in front of the camera as a presenter and behind the camera in production, Moffatt has summited Everest twice from the North and South Cols. As a professional athlete, Moffatt has been featured in Men’s Journal, National Geographic, Red Bull Media, Discovery Channel and Outside. 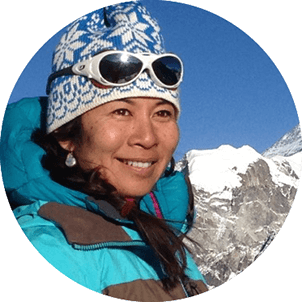 Moffatt and his wife Pia Saengswang are the founders of Thunder Dragon Fund, a non-profit focused on inspiring social change engagement and resiliency in the Himalayan adventure travel industry. 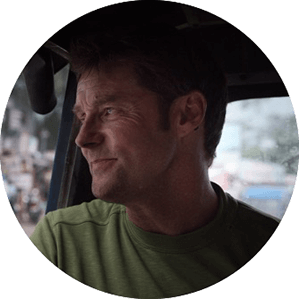 Moffatt has the honor of currently serving as Nepal’s first International Goodwill Ambassador for Adventure Travel & Tourism. Pia Saengswang returned to filmmaking with “The Tenth Step”, after a 14-year hiatus. Pia attended the American Film Institute and produced a multiple award-winning film short “First Daughter” prior to producing documentary films at the J. Paul Getty Conservation Institute. Transitioning away from filmmaking after several years, she launched a full-time executive career in social venture philanthropy and education strategy. She helped to start the Echoing Green Foundation in New York, served as a Director at The Broad Foundation in Los Angeles, and has extensive experience managing and starting high-profile, complex initiatives with clients/partners including The Prudential Foundation, The Broad Foundation, The Bill & Melinda Gates Foundation, The College Board, the White House, and the U.S. Department of Education among many others. Pia was a Public Interest Law Fellow at Harvard Law School; a Producer in The American Film Institute’s MFA program; and an undergraduate at Mount Holyoke College. 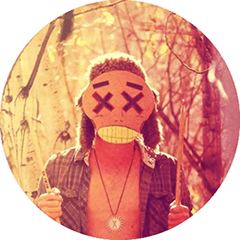 “Beav” is a mult-talented creative force in Ketchum, Idaho working in both visual arts and music. 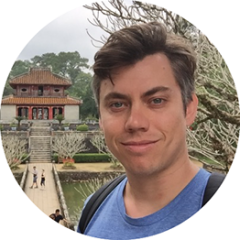 As a professional cameraman, photographer, and drone pilot, Mark has produced and edited numerous commercial shoots as well as short videos and film. As a musician, Mark writes and performs with his band “The SheepBridge Jumpers” along with numerous other artists and collectives. THE TENTH STEP is Mark’s first documentary feature. John was born and raised in Sun Valley and has been pursuing music since his friends and him started a rock band in the 2nd grade. He has done music composition, sound design and post production work on many projects for a long list of clients, including well known brands such as Universal Pictures, Corona and Coca Cola. He now lives in Seattle and is currently writing and producing his own album. When not in his sound studio he enjoys wilderness adventures and traveling the world with friends and family. 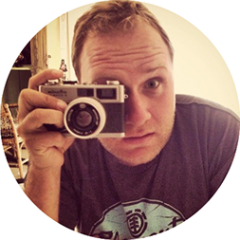 Ben is a California native who has worked professionally in film and video production since 2007, filming and directing several film shorts, music videos and promos. As a Director and Cinematographer with Dark to Light Productions, THE TENTH STEP is Ben’s first feature-length documentary as a colorist. 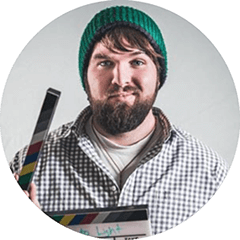 Tyler grew up in Idaho before leaving to study Motion Graphics and Animation in California and beginning a freelance career in film and video production. 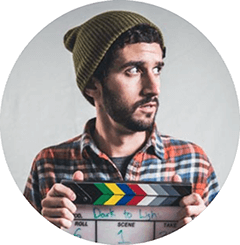 In 2012 Tyler launched Dark to Light Productions in Sun Valley, Idaho as a full-service Film Production and Web Design company. THE TENTH STEP is Tyler’s first feature documentary. GRATITUDE TO ALL THE PEOPLE WHO’VE CROSSED PATHS OVER THE YEARS. YOU KNOW WHO YOU ARE AND WHERE WE MET.